The passing of time makes room for the birth of change. From the time I met Cody's paternal grandmother Melva Jean, she has talked about her Daddy's store. This store she often speaks of cultivated her own path in Kansas and now the memories of it saturate her mind. It was announced this week that Shepler's Western Wear in Wichita, Kansas is being sold to Boot Barn Holdings and will in turn lose the Shepler name. Another day in Kansas business news to thousands, but a sad day for Melva Jean. 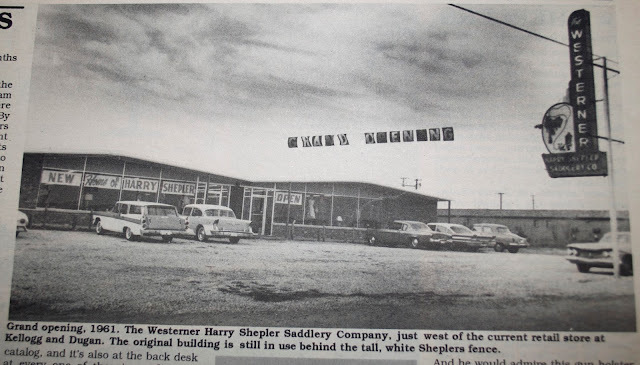 You see, her Daddy, Harry Shepler, started that store as Harry Shepler Saddles and Leather on February 16, 1946. 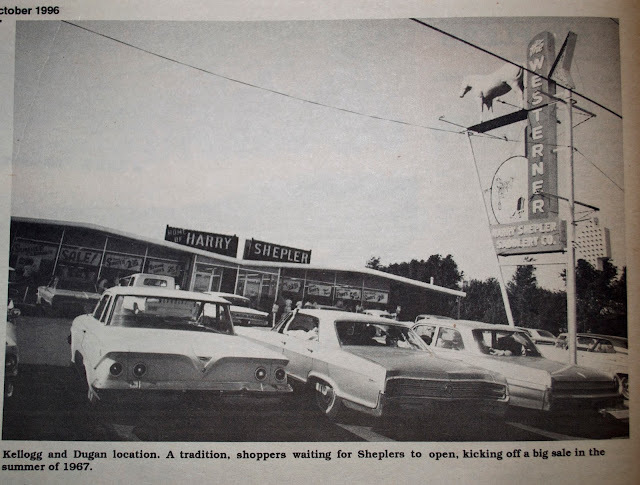 Daddy's store is, in fact, now Shepler's. In the spirit of reminiscing, preservation and heritage, I reached out to Melva and asked questions about the original Shepler’s store. She admitted she’s quite sad about the transition. Though she married years ago and took the Sankey name, there is still a connection for Melva on Kellog Street in Wichita. From here I’ll let Melva’s answers tell the story of a historic western store and her Daddy's vision. 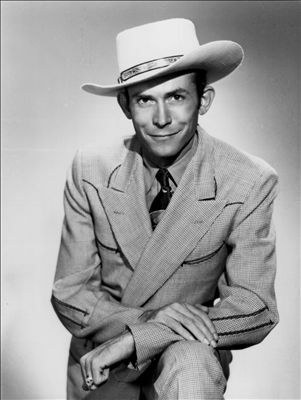 When he was in his late twenties and early thirties he found that he had Parkinson Disease. At that time he was the youngest person they knew who had it. Anyway, he knew before long he would be disabled so he had to find something to do. He sold the ranch at Piedmont, KS and bought the J W Gibson Harness Shop. 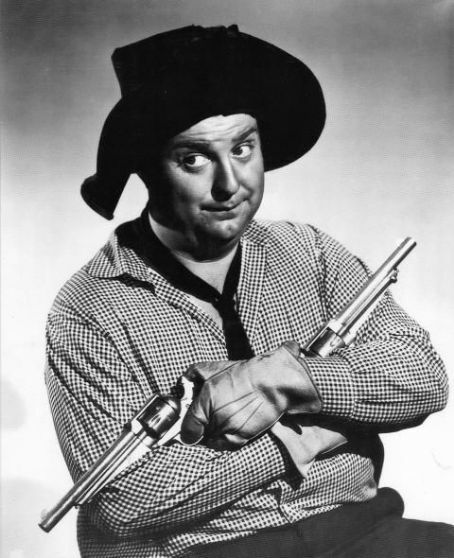 He carried $40,000.00 cash in a paper sack to pay Mr. Gibson. 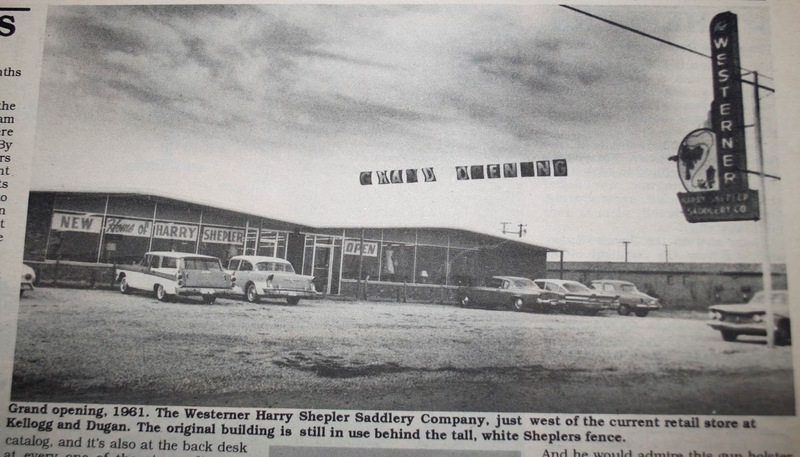 He then renamed it Harry Shepler Saddles and Leather. That was February 16, 1946. Then he expanded in 1949 to include clothing, boots, etc. This was called "The Westerner". Then in 1961 he built a 10,000 square foot building and moved west out on West Kellogg Street. This is where Shepler’s is today (the original store on Kellogg Street is still standing, but is now the warehouse). Everyone told him he was making a big big mistake but he believed it was the right thing to do...and, it was. Thats how the store got started. You know I loved it all. I loved the people that came in; I loved visiting with them. I loved - and still do - the western life. Of course I really loved having all the new fashions as they came into the store! My mother and I always got the new things because Daddy thought it was good advertisement. But that also could be dangerous...I remember one time we had a new hat that was a different color than any others and I got it! 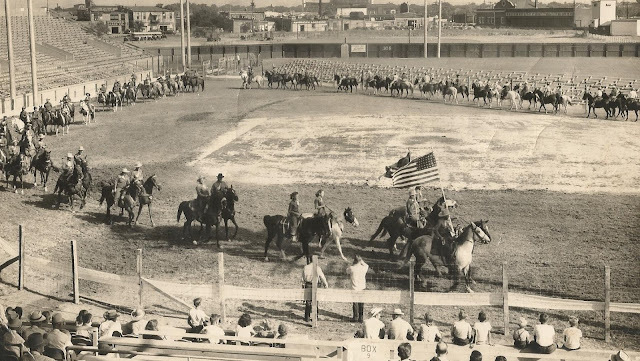 Daddy produced rodeos every summer and we had more people at our place than in the whole town of Piedmont! 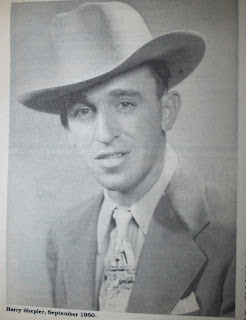 Anyway, I wore that hat to one of Daddy’s Wichita rodeos and was really proud of that hat when a cowboy went over and asked Daddy if there were anymore…and of course there wasn't. So Daddy called me over and had this man try it on; it fit him so Daddy sold the hat off my head. I was a little upset, but then I asked him what if it had been my shirt? My mother quickly assured me he would never take the shirt off my back! Not long ago a lady said she always liked to go to the rodeos and horse shows to see what my mother was wearing cause she always looked so great. Didn't say anything about me! In fact there were two things. One: I had to wrap all packages and to this day I hate to wrap packages. I was stuck in the back room where I could not see or talk to anyone. I hated it. The second thing I didn't like was "Inventory". All the ladies working in the store were older than me so I got to do all the counting down under the counters where I could not see anyone. I did not like that...especially if the customers were the cute young men! I think that would be the people. I so enjoyed visiting with all that came in. So many times today I will read about some rancher, cattleman, farmer, etc. in today’s papers and magazines I think I know him and remember visiting with him. Another thing was Daddy’s generosity. He was always trying to help someone. 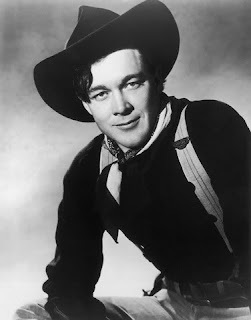 Cowboys would come into the store and need something for a big rodeo but did not have the money at the time so Daddy would say take what you need and pay when you can. 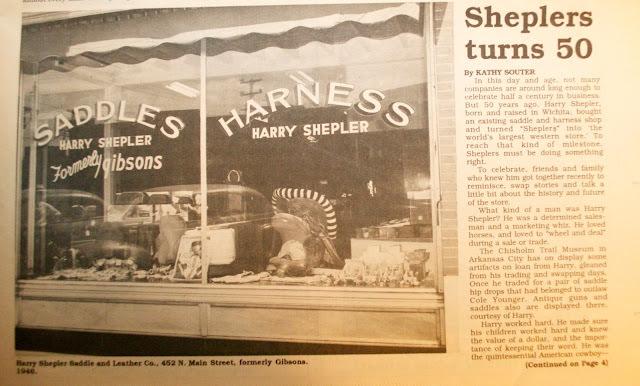 I remember one year about Christmas time I was in this store buying gifts and this gentleman came up and said aren't you the Shepler girl? When I said yes he proceeded to tell me about what Daddy did to help him. Made me very proud. Then the one story that is dear to my heart...There was a little boy who lived north of the store and he was always walking the street and he would come by the store and look longingly at the boots and other things in the window. There was a toy holster set that he drooled over. I had gotten acquainted with him and learned a little bout his background. We had a holster set in the back room we were sending back because it had something wrong with it and I asked Daddy if we could give it to him. Daddy said “Sis don't give him a broken one...”. 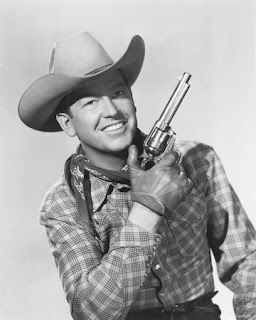 When the little boy left he had the gun holster set, plus boots, shirt, jeans, and I think a hat. Now that was Christmas Eve years and years ago and I have never forgotten how happy that little boy was. It still brings tears to my eyes when I think of it. Yes there were quite a few who came to the rodeos that Daddy sponsored. 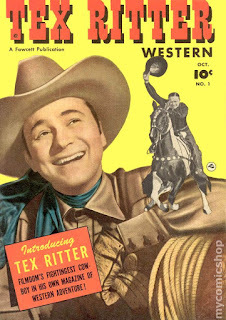 I remember Smiley Burnett (I still come across the picture of him and I every once in a while), Rex Allen, Tex Ritter, Hank Williams and Ben Johnson. Then if I saw them on a show or something I would always remember them being here. There were lots more but I can't remember their name. There have been a lot of today’s country stars but that would be after Daddy's time. I guess I better get busy. I am going to make some TV Snack. Hey, there is one thing I think people should know about Daddy. With his Parkinson’s disease he shuffled when he walked and sometimes fell down; we were told in no uncertain terms we were not to help him up "he would do it himself". If he fell off a horse you did not help him; he did it on his own. People would criticize us but if they offered to help he always turned them down. Daddy was a very determined man. He was also told he would be in a wheelchair but he said no; and he wasn't till they retired and I started taking them on trips. They always wanted to take Hal to Texas to the big Six Flags Over Texas so we went. I told daddy he had to be in a wheelchair cause there was too much walking and he agreed. Well we were always taken straight up to the front of the line because of his wheelchair and I told him then and there from now on whenever and wherever we went his chair went with us!! He laughingly agreed. Remember if you have more questions just let me know. I love remembering. But probably boring you to death! Harry succumbed to Parkinson's at age 61. 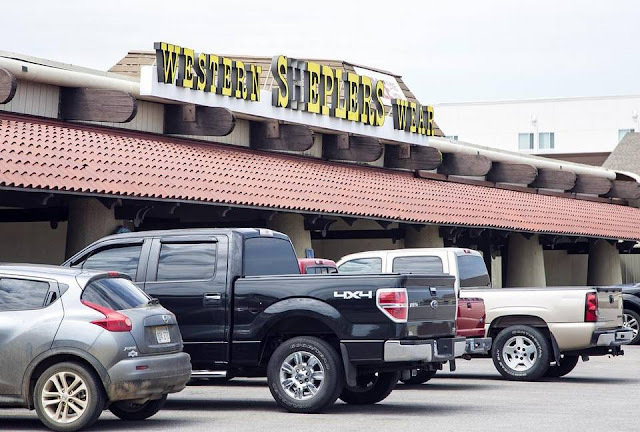 Today you can get on the internet and search Shepler's and find modern "western" wear and stores nationwide. 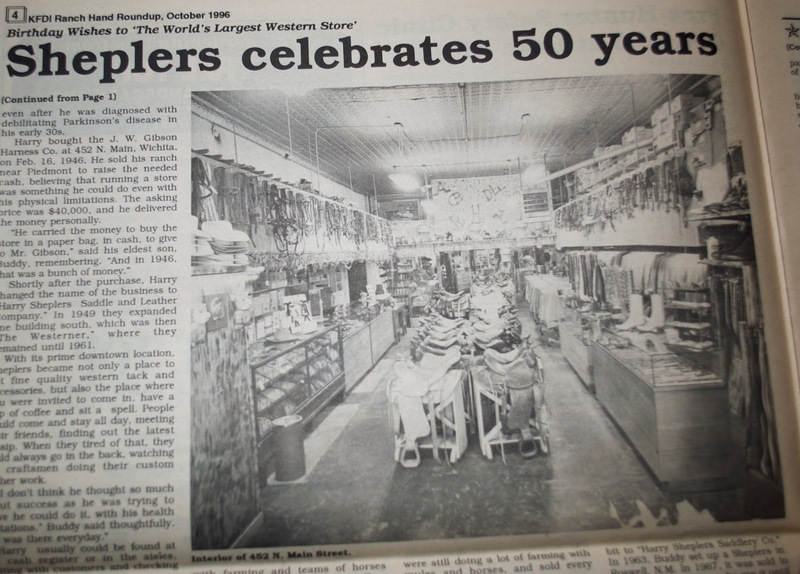 If you continue to search deep enough, and make some phone calls, you can still find the heart and soul of the original shop - Harry's leather goods - spread throughout North America. 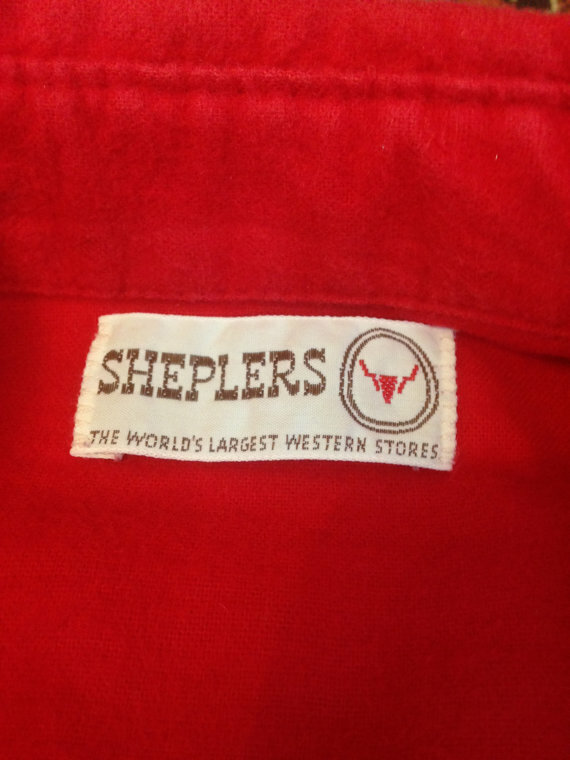 It is those pieces that will remain true to the Shepler brand and weather the generations far past the sparkle jeans and graphic t-shirts. Melva continues to energetically tell her story to the next generation and pass her Daddy's legacy on. 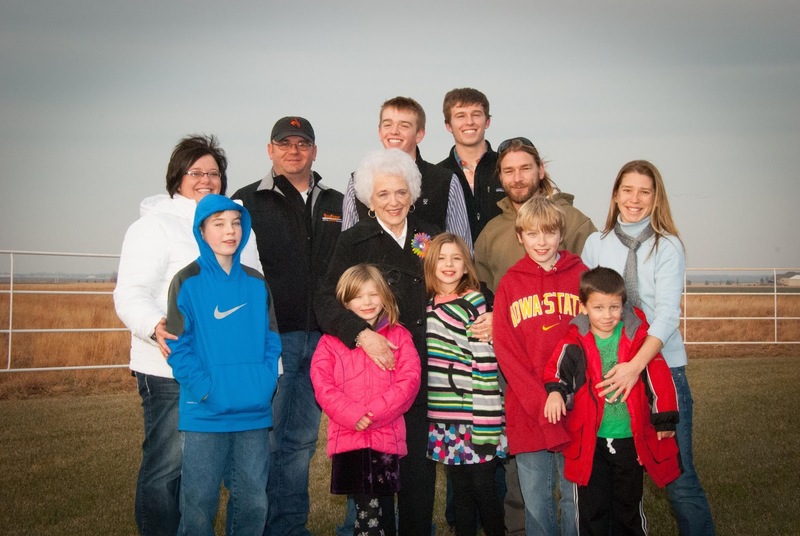 Even in her eighties she still takes great pride in wearing good cowboys boots and is always - always - wearing turquoise. What more could I ask for in a grandmother-in-law? Just a couple months ago while cleaning out things at her home she found the original contract between her Daddy and JW Gibson. She is a historian and passer of stories, no doubt. Every family - every single one - has a story worth telling. One of love, regret, adventure, heroism, mischief, integrity or more. 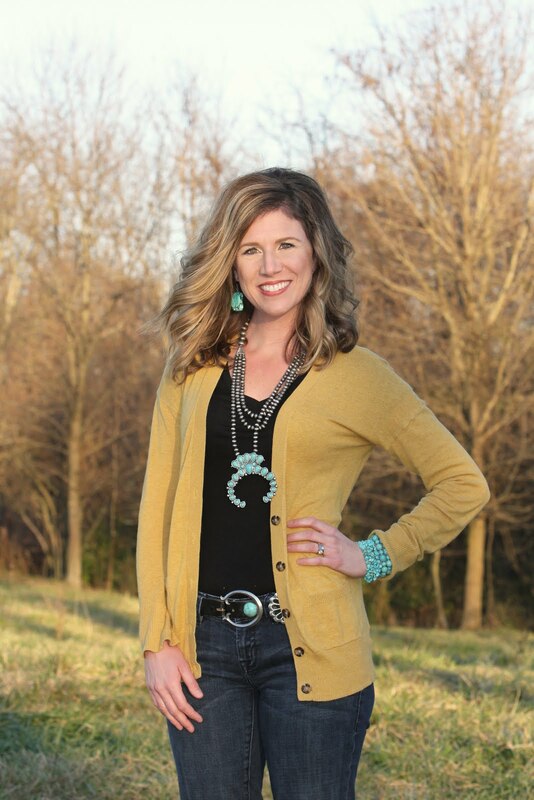 Are you asking the oldest living generation those questions that will tell your family's story? Ask them. Call them. Email them. 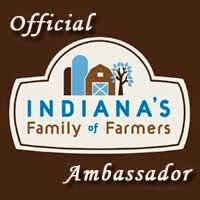 Visit them. Then write it down - with pen and paper - write it down. It's a lot less expensive, far more entertaining and much more accurate than a membership to Ancestry.com. 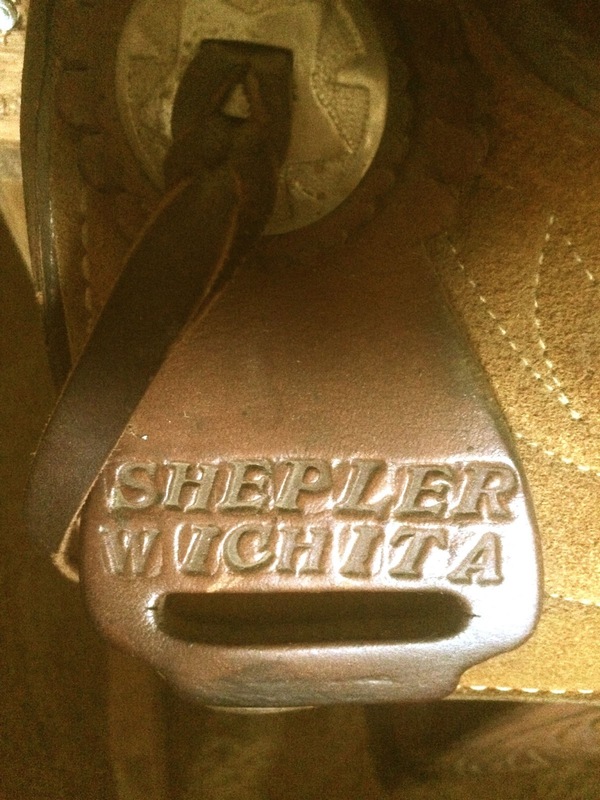 Side Note: I'm in search of an authentic Harry Shepler saddle. Do you know of anyone who might have one? 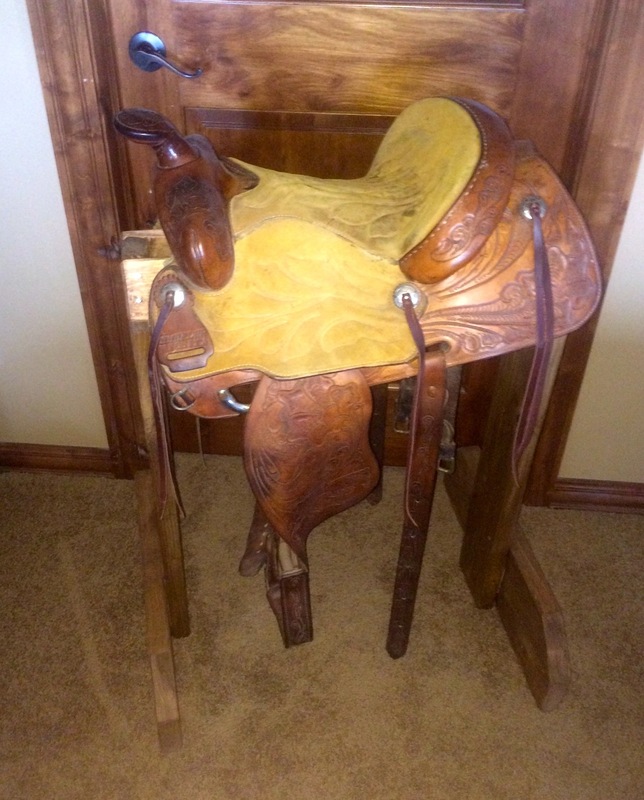 You might try posting on some of the Kansas Horse sites, looking for a saddle. There are many on facebook. 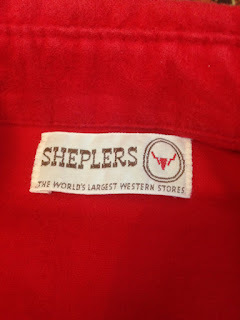 I live north of Wichita, and we visit Sheplers whenever the kids have saved enough for a new pair of boots! I hadn't heard it sold, but was happy to read the history!